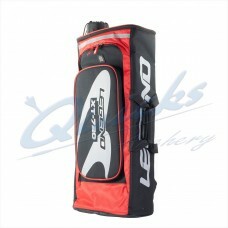 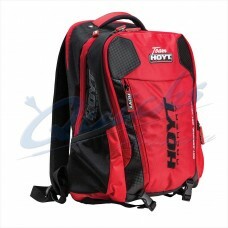 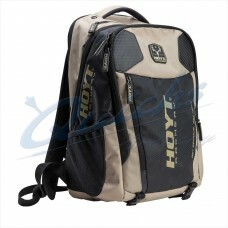 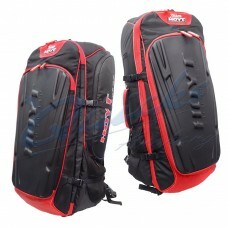 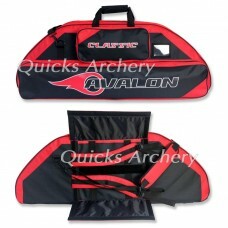 Legend Archery XT-720 Recurve Backpack With Arrowtube A very attractive designed backpack to..
Smart backpack sporting the Hoyt logo, designed for accessories, will not carry bows. 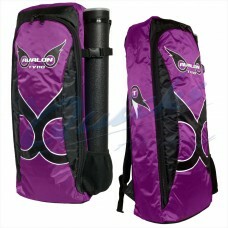 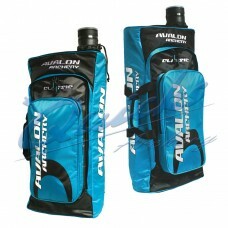 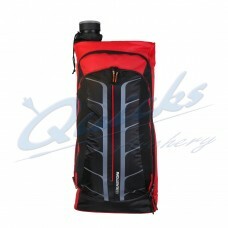 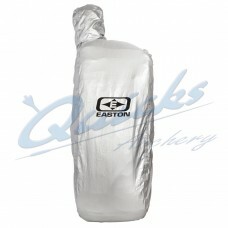 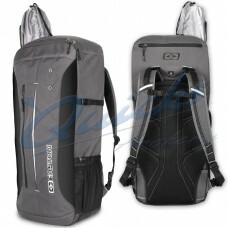 *The..
Will host bows up to 43 inches cam tip to cam tip External storage pockets, back straps and..
Will host bows up to 38 inches cam tip to cam tip External storage pockets, back straps and..
A lightweight back pack with an arrow tube Model may differ slightly to photo Case Features..
A lightweight back pack with an arrow tube Case Features Sturdy backpack with easy to carry..
Waterproof protective cover for all Easton backpacks..
Recurve backpack with lots of storage space, at an attractive price. 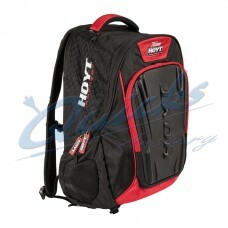 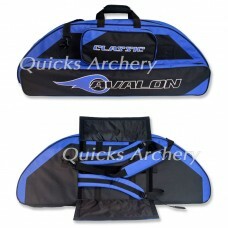 Club XT Recurve Backpack..
De-Luxe Recurve backpack with lots of storage space DeLuxe Recurve Backpack Features..
Top of the range backpack with outer pvc protection, sporting the Hoyt logo Case Features..